Muncie Girls are hitting the road in the UK in April! 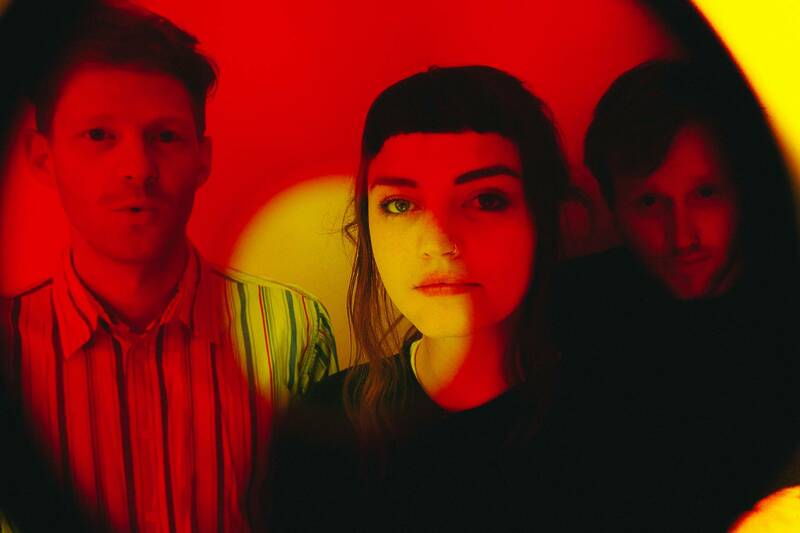 Exeter trio Muncie Girls have announced a few headline UK shows in April! The four dates follow the band’s appearance at Manchester’s Punk Festival and precede their support slot on The Get Up Kids‘ European tour!